Eyeshadow is something that I have a love/hate relationship with. I don't buy a lot of palettes because how much eyeshadow can one person have. I don't wear eyeshadow everyday so I can have self control when it comes to shadows. 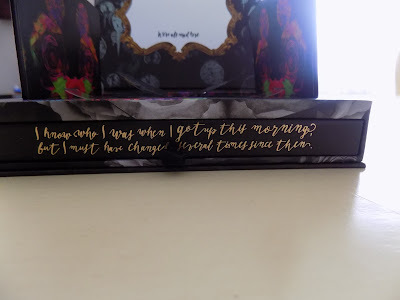 I've gone even as far to return palettes after I've bought them because I find myself not using them. 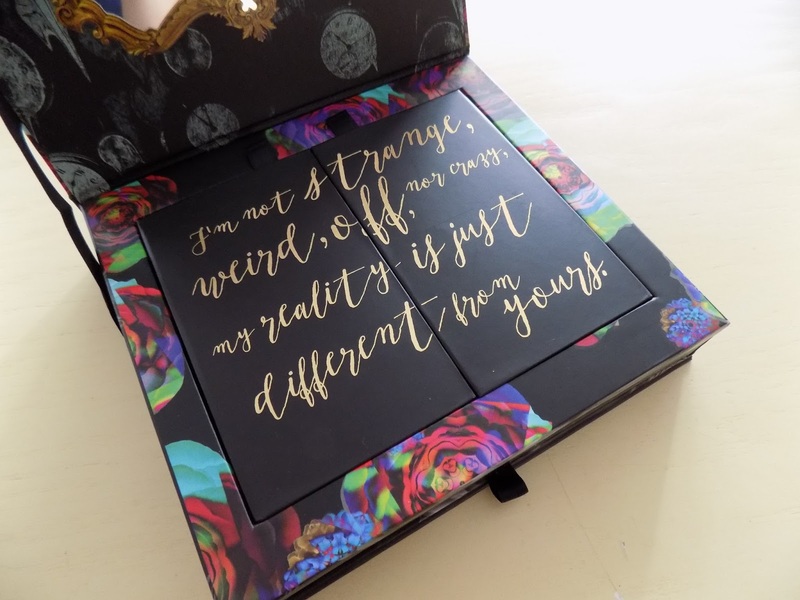 I mainly stick to my Too Faced palettes. However, there are certain palettes that I'm drawn too. 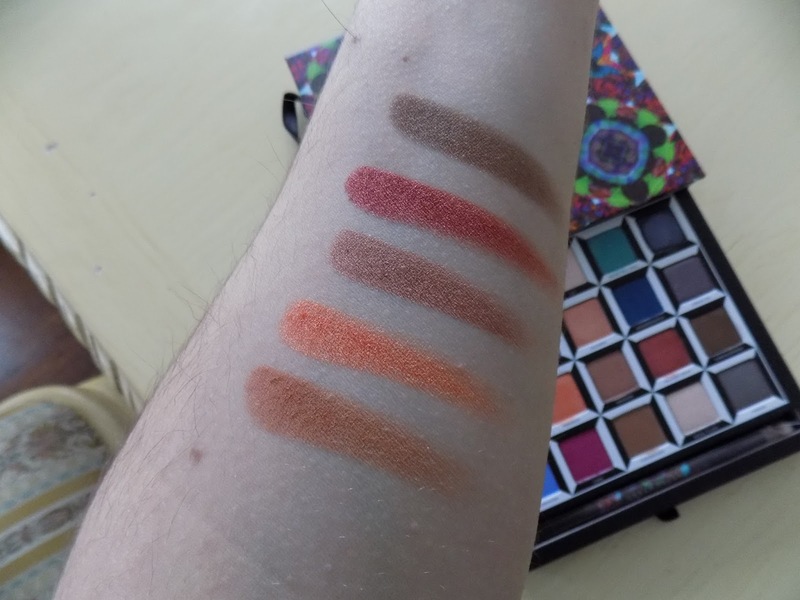 The Sweet Peach Palette was probably my first love... I couldn't stop thinking about it; the packaging, the colors, everything about it was calling my name. When Urban Decay released it's Alice In Wonderland palette, I was awestruck. I fell in love but then when I took a closer look, it seemed a little much for me. I didn't think I'd use the colors because that bright blue & bright green can scare neutral lovers off. But the packaging! The fact that it's limited edition! It kept calling me back. I kept looking at it and finally just bit the bullet. I'd be lying if I said I don't imagine this palette displayed on a shelf in my new room and that it wasn't a factor in me purchasing this. A silly reason to buy a $60 palette but after opening it, my decision was very, very good. 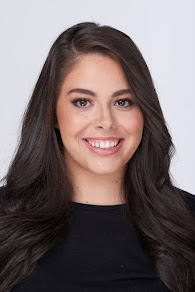 I've never used any other Urban Decay shadows aside from the Naked3 and I think that these shadows are a lot smoother, more buttery, and more pigmented that the shadows in the Naked palettes. There are 20 shadows in the palette and really only 3 of them are super, duper bright. The rest are extremely wearable and I'm so excited to dive into the palette. First let's start off with the packaging. The design is stunning, very much gives the Alice in Wonderland feel. When you first open it, you have a large mirror and a stunning Alice quote. 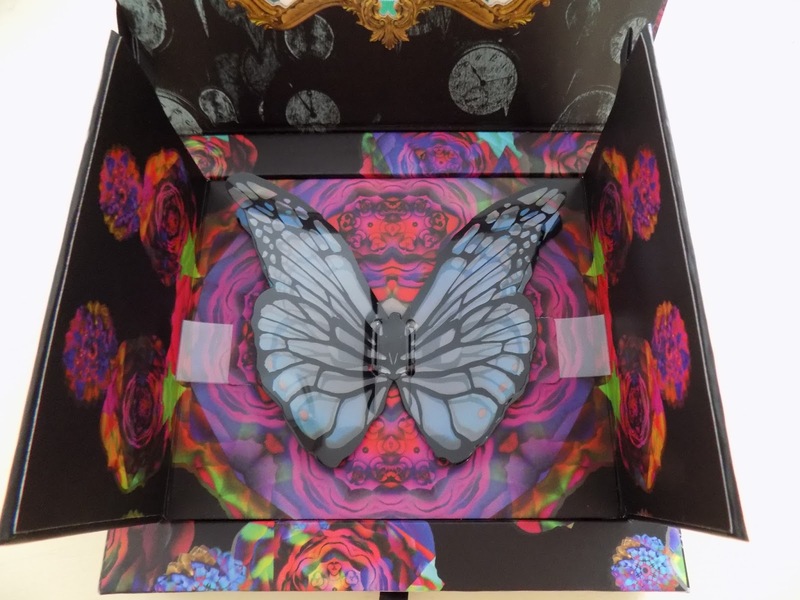 You would think that the eyeshadows would be underneath the flaps, but when you open the flats, there is a gorgeous 3D butterfly. It's SO COOL. 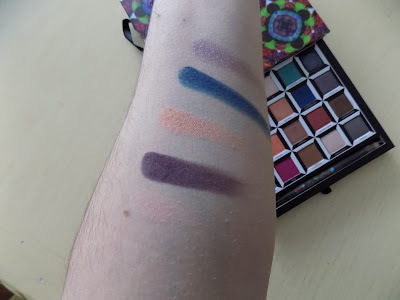 The actual eyeshadows pulls out from a drawer underneath the main compartment and it comes with a classic Urban Decay brush which is super nice. Almost all the shadows are stupid pigmented. 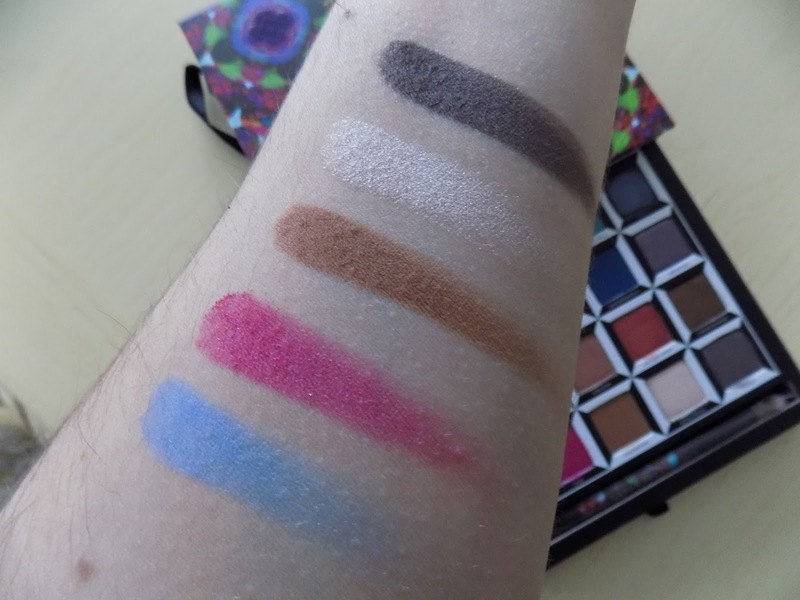 I've never felt an eyeshadow like this. They feel almost like a cream shadow because that's how soft they are. The only shade that is a disappointment (and I'm super sad to say this because it's one of the more beautiful, shades in the palette) is "Dream On"; a glitter, purple shade that has barely any pigmentation and is very stiff. 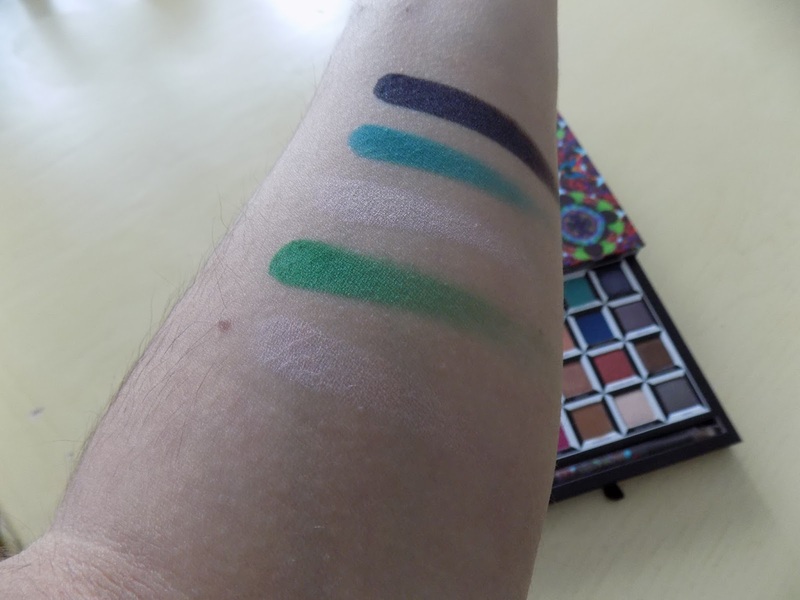 Dormouse, Paradox, Kingdom, Salazen Grum, and Chronosphere are all neutral shades but they are by far the most pigmented and softest out of the bunch. This is by no means a travel friendly palette but if you have some space in your makeup collection, this is a nice palette to own. The only negative thing I have to say is that I wish there were a few more matte shades. 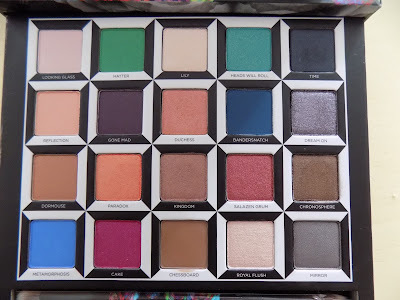 This palette is for sure a makeup collector's item. It's so intricately designed and just absolutely beautiful. I do think that these shades are unique. 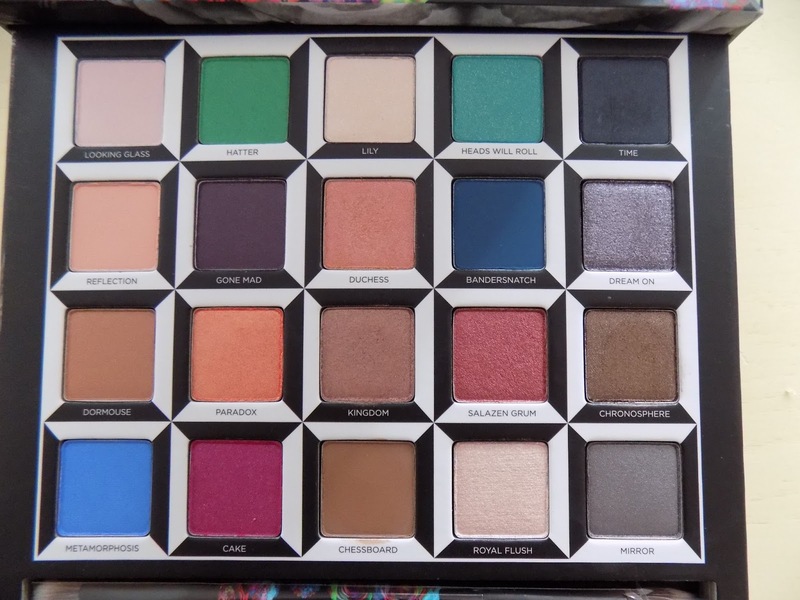 Formula wise, I don't have anything else like it, and color wise, I think most of these shades are unlike anything else in my collection. The possibilities of looks that you can create with this palette are simply endless. 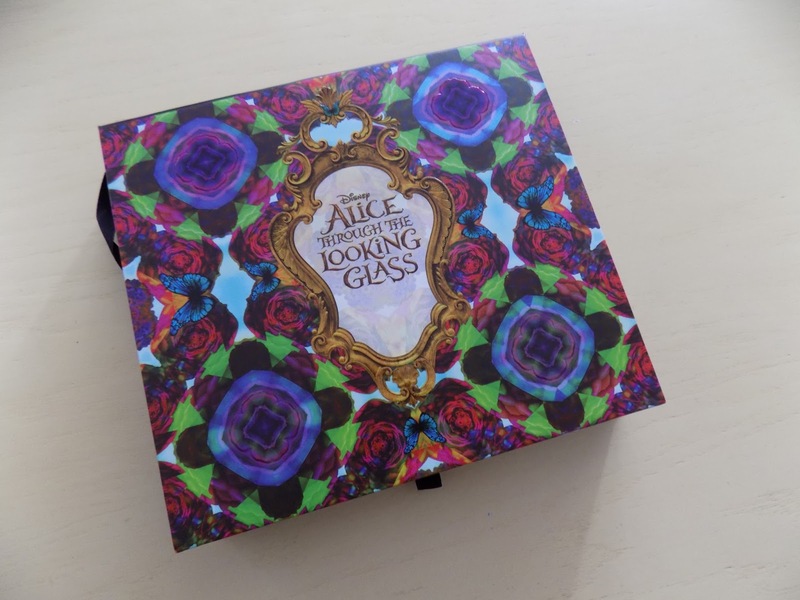 If you're someone who loves limited edition pieces, loves Alice in Wonderland, and loves a good eyeshadow palette, you NEED this bad boy. You won't regret it.